7 reasons to buy a VW Golf | What Car? The VW Golf is one of the most popular family cars in the UK. That's because it does most things very well - it's comfortable, practical and its engines are both economical and refined. 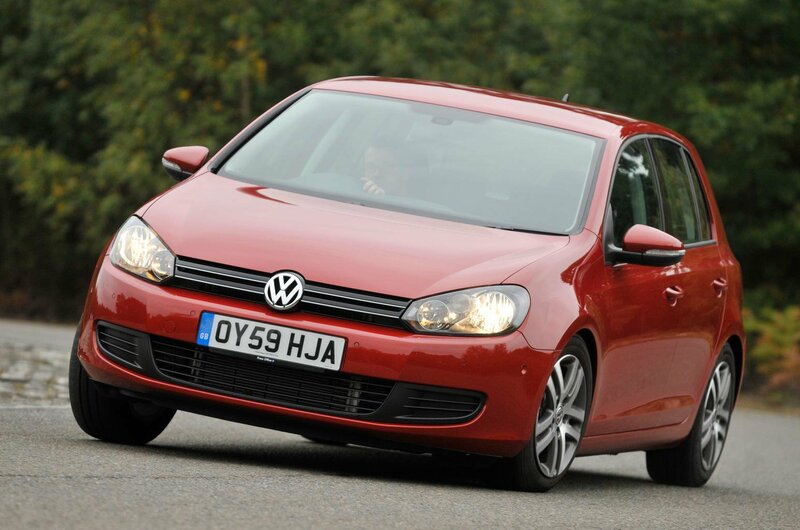 The Golf is considered to be a somewhat premium rival to regular hatches like the Ford Focus and Vauxhall Astra. It might not dominate the class like it once did, but the Golf is still worthy of consideration if you're thinking of buying a new family hatchback. 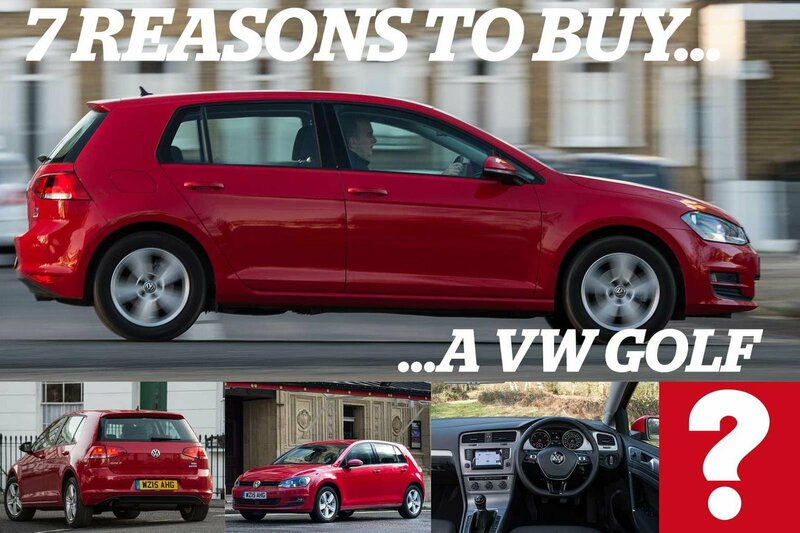 Below are 7 of the many reasons why the VW Golf deserves a place on your shopping list. Every driver can get comfortable behind the wheel of the Golf - something that can't be said for every family car out there. There's plenty of adjustment from both the steering wheel and the seats. Thanks to its large windows and slim door pillars, the Golf offers exceptional visibility from every angle. In fact, there are few cars in any class that can surpass it. Go for our favourite Match model, and you also get front and rear parking sensors as standard. 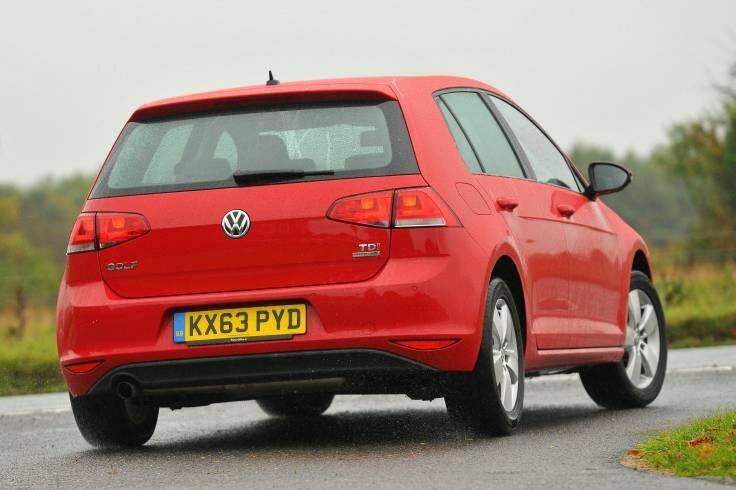 The current Golf is among the quietest cars on the road. Wind and road noise rarely find their way into the interior, and the engines are well suppressed. If you like the Golf's practicality but want more power, you're in luck, because the sportier Volkswagen Golf R is among the best hot hatchbacks around, and it comes with four-wheel drive as standard. All Golfs get seven airbags, and our recommended Match trim level also comes with a city emergency braking system - VW's version of autonomous emergency braking - which can stop the car if it detects an impending accident. Our favourite engine in the extensive Golf range is the 1.4-litre TSI 125 - it's strong and smooth, and doesn't cost a lot to run. You also get multi-link suspension with this choice, which really improves ride comfort. 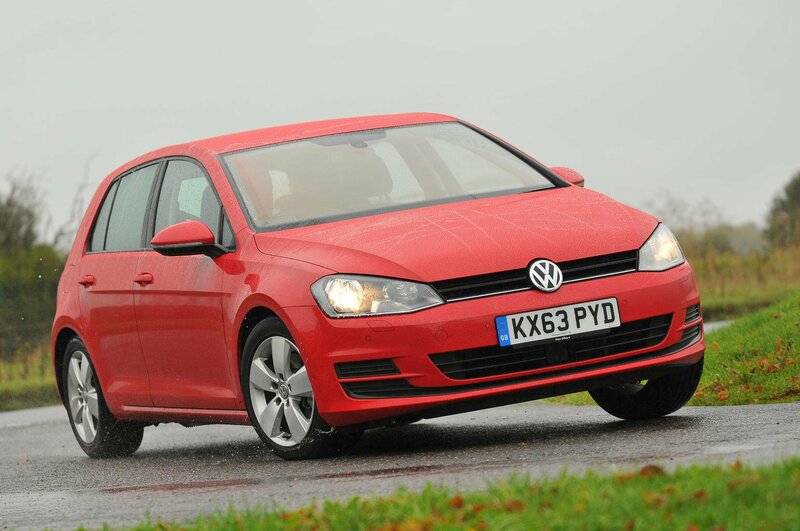 There are few cars in this market that can match the Golf for its cornering agility. It feels perfectly planted, and gives drivers the confidence to push further, if they wish, than their normal comfort zones would allow. The sixth-generation Volkswagen Golf went on sale in 2009 and lasted until 2013, and in that time became a firm family favourite. It scored a full five stars on our What Car? road test, and proved a real match for both mainstream family cars, and more premium offerings like the Audi A3. For this Golf, VW improved the car's refinement to the point that it rivalled most luxury cars for its ability to block out noise, while engineers gave it sharper handling than before. Thanks to a wide range of engines and trim levels, you won't have to look hard to find a Golf to suit your needs. We'd opt for the 138bhp 2.0-litre engine if you're after a diesel, or the 1.4-litre TSI 122 if you want a petrol model, and pair it with the Match trim level, which was introduced on post-2010 cars. Prices start at around £3500 for the sixth-generation Golf, but we'd recommend spending a little more to find a quality example. A budget of £4000-7000 should net you a good used car, but remember you'll pay more if you want one of the sports-oriented GTI or GTD models. 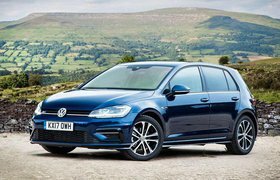 The Golf has a generally solid reputation for reliability, but VW's DSG automatic gearboxes don't, so remember to check everything works as expected when you go for a test drive. Also check that the car has been well maintained, and that the diesel particulate filter (DPF) has been well cared for on diesel models. A blocked filter can be very expensive to replace. Click here to find out more about the VW Golf, or click here to see the used cars for sale through What Car? Classifieds.